To Pete, Stars des Annees 50 is still available here at the GG. 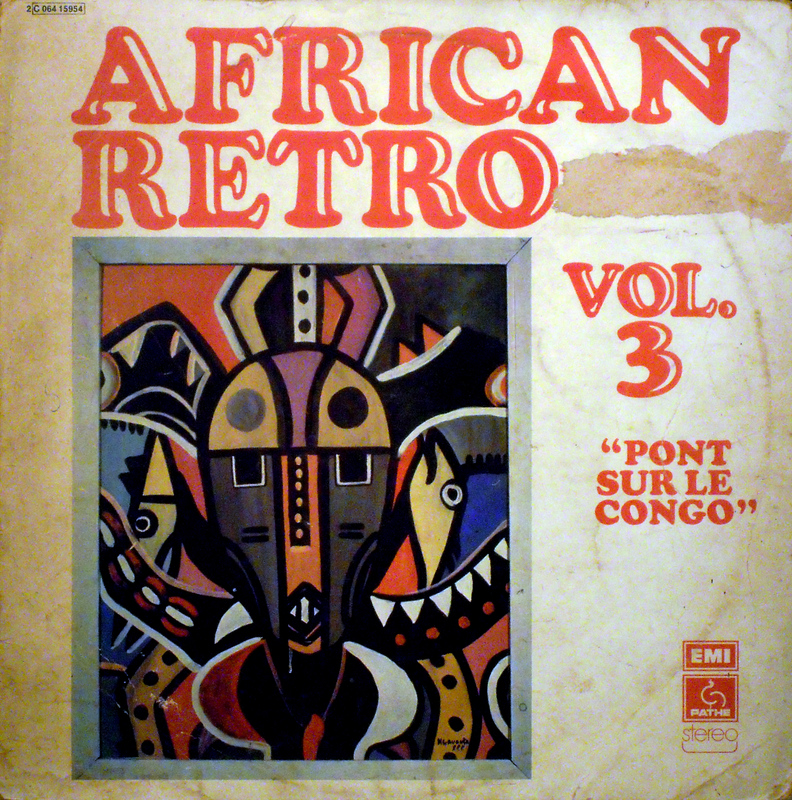 African Retro Vol. 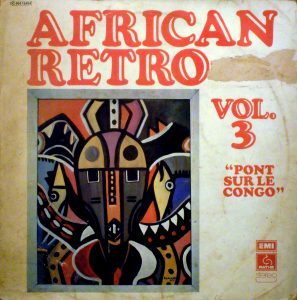 3, ‘Pont sur le Congo’ is here once more. Wow, this is basically an entire Orchestre Bantous de la Capitale LP. Thank you as always for sharing!